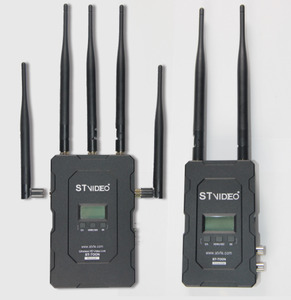 Real time wireless transmission kit, professional broadcasting HD, SDI wireless transmitter Wireless HD Video Link Transmission System Model:STW-700 Functions&Features: - Support SDI/HDMI output from digital movie camera, HD video camera and other professional devices. , Ltd-Top Ten Chinese National Radio&Television Brand and Enterprise in Broadcasting industry,also the developting producer on Virtual Studio Set in China, is the rmanufacturer and dealer of more kinds of World-Famous professional Broadcasting Equipments. System intergration like 3D Virtual Studio Set, OB Vans,Television Studio, Equipment such as Wireless transmitter&receivers, wireless video link, HDMI wireless extender,camera crane, teleprompter, rotorcraft, led wall, track&tripod&dolly,etc. 3 YRS Shenzhen Pakite Technology Co., Ltd. 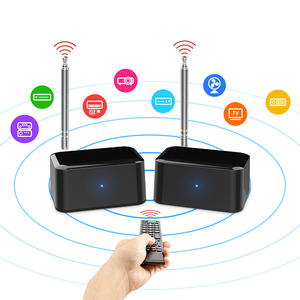 Suitable for use with Home Cinema and Computer equipment Extends IR and CEC Signals for remote control of AV Equipment Connect to PC/Player/Game Box with HDMI port conveniently. Supporting the point-to-point transmission function currently which can be expanded to the multi-point to point transmission function. * Actual distances will depend entirely on the construction of the building and any walls or floors that are situated between the Transmitter and Receiver units. 9 YRS Shenzhen Crystal Video Technology Co., Ltd.
, Ltd was founded in 2008, which is a consumer electronics products Developer & Manufacturer with &ldquo;Marketing, Development, Produce, Purchase, Sales, Service&rdquo;. 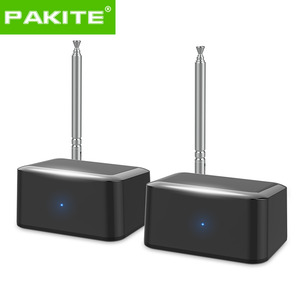 , PAKITE has been focused on the team&rsquo;s developing and product innovation and mastered the core technology and the quality control of products through several years&rsquo; developing and accumulation. &ldquo;PAKITE&rdquo; is regarded as famous brand in the Multimedia consumer products area, which products have been selling to all over the word and the sales volume is top one. If your Home Theater componets are hidden behind closed doors or walls in an entertainment cabinet or equipment closet, the Hidden IR Repeater System is the accessory you need to be able to control your components with your remote. If your Home Theater componets are hidden behind closed doors or walls in an entertainment cabinet or equipment closet, the Hidden IR Repeater System is the accessory you need to be able to control your components with your remote. now you can use your A/V remote control as usual, changing channels, scrolling through your CD, DVD or Blu-ray disk, all while the they are hidden from view. 9 YRS Shenzhen Vire Silicon & Technology Co., Ltd.
And our customers are mainly from Europe, America, Oceania and Asia-Pacific region. 3.Detailed description and demonstration for each defect item is necessary. Remote control and Resume function are the basic functions. Besides. 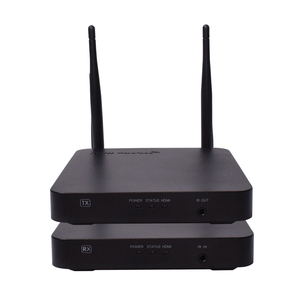 Tags: Monitor Wireless | Night Vision Camera | Monitor 7"
LM-WHD100 100m 5Ghz Wireless HD HDMI AV Transmitter & Receiver with USB Introduction:wireless hdmi whdi transmitter This HDMI Wireless HD Video Transmitter is 5GHz wireless HD Video transmission, includes one transmitter and one receiver, supports 1080p/60Hz, 3D format, with HDMI input and output, can transmit HDMI signal 1080p up to 330ft/100m, very low latency &lt;0.03s, is easy to use, no software is required. Features 1. 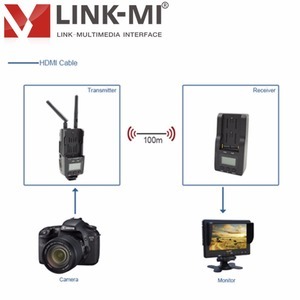 5GHz Wireless HD video transmission; 2. Support 3D format; 3. Supported resolutions-up to 1080p/60Hz ( included); 4. 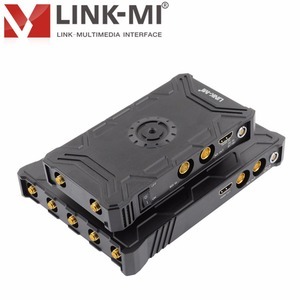 HDMI input/output, support devices with HDMI; 5. Very low latency: &lt;0.03s; 6. Effective range: 100m/330ft (Line of sight); 7. Hot-shoe installation with 1/4 screw nut; 8. LCD screen displays the status of device; 9. Plug & Play - no software is required. 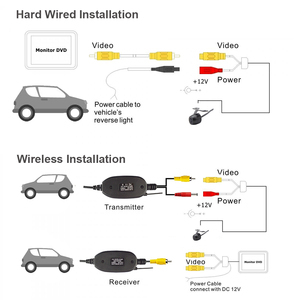 Specification ITEM Details Frequency 5 GHz Video Input/Output HDMI Bandwidth 40MHz Video 480p,576p,1080i,1080p Audio PCM,DTS-HD,Dobly TrueHD Transmission range 100m/330ft Installation Hot-shoe, 1/4 inch screw nut Storage Temperature -40~80&#8451; Transmitter Antenna External Antenna X 2pcs Power Supply DC 6V~17V; Canon LP-E6+, etc Power Consumption 5.5W Working Temperature By battery 0 ~40&#8451;; By DC -10~60&#8451; Transmission Power 14 dBm Receiver Antenna Built-in antenna Power Supply DC 6V~17V; SONY NP-F750, etc Power Consumption 5 W Working Temperature By battery 0 ~40&#8451;; By DC -10~40&#8451; Transmission Power 15 dBm Product Introduction Connection Diagram Product Details Packaging & Shipping Packing Contents: 1. Main Unit. So no matter the install place have network or not. 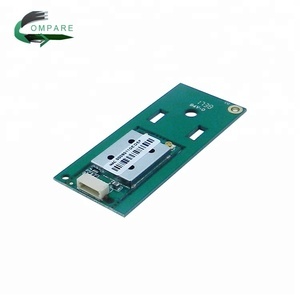 The LAN signal can transmitted upto 100m in the open area. Actually distance will based on the thickness and material of the walls. 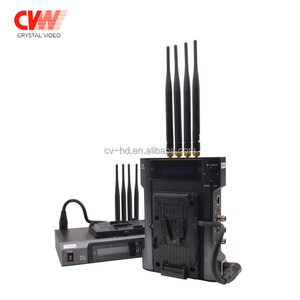 Alibaba.com offers 51 wireless usb av kit products. There are 51 wireless usb av kit suppliers, mainly located in Asia. The top supplying country is China (Mainland), which supply 100% of wireless usb av kit respectively. Wireless usb av kit products are most popular in North America, Southeast Asia, and South America. You can ensure product safety by selecting from certified suppliers, including 10 with ISO9001, 5 with Other certification.